One of my family’s longtime traditions when I used to live in New Jersey was Sunday dinner with my entire family at my grandmother’s house in Brooklyn. We would gather around a large table and share food, wine, stories, and laughter. And while I miss those days, and my grandmother’s Italian cooking, it’s been hard to replicate that experience since moving to Florida. But this week, I may have found something that might fill that need, and my appetite, as well as satisfy my nostalgic cravings, as I invite you, my extended family, to join my family around the table inside Enzo’s Hideaway at Disney Springs for Sunday Supper for a live dining review. Join me for my LIVE video broadcast, chat, and CALL-IN SHOW Wednesdays at 7:30pm ET on Facebook at WDWRadioLIVE.com. 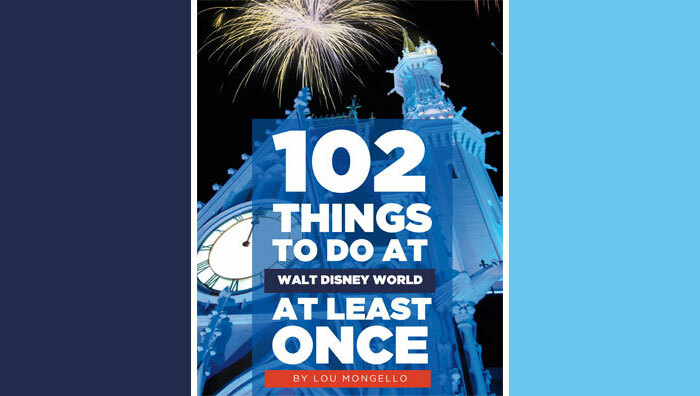 Sit back, relax, and enjoy this week’s episode of the WDW Radio show. Thanks for listening! Be sure to tune in next week! Let me help you build your brand and business and turn your passion into your profession! QUESTION for YOU from this week’s show: Have you tried Maria and Enzo’s yet? If so, what did you think? Let me know by calling the voicemail at 407-900-9391! Please click here to Rate & Review the show in iTunes (with instructions) – Thank You!! 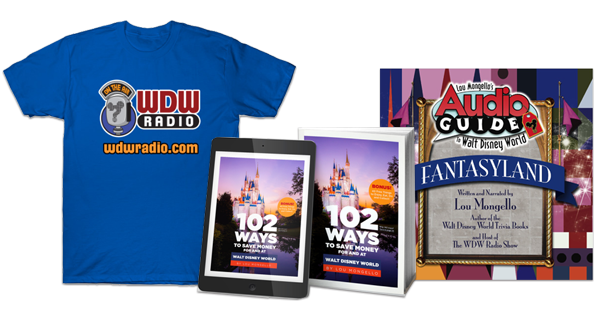 Get the Latest from WDW Radio Delivered to You Each Week!